Cancer is one of the most common diseases in the world. Almost everyone knows someone who got sick or died from cancer. Most of the time, cancer affects people who are older although children can also get cancer. The good news, however, is that with advances in detecting and treating cancer, more and more people today are outliving the disease. According to the Health Minister, 1 in 4 Malaysians will unfortunately develop cancer by the time they reach 75 years old. Reference: Malaysian National Cancer Registry Report, Retrieved (21 July 2017), from Malaysian National Cancer Registry Report 2007-2011. Cancer is not just one but a group of many related diseases that takes place when cells that are not normal grow and spread very rapidly. Normal body cells grow and divide and know to stop growing. Over time, they also die. Unlike these normal cells, cancer cells just continue to grow and divide of control. 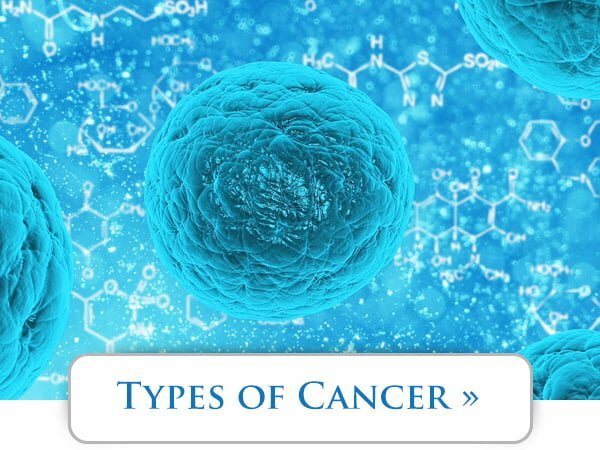 Cancer cells usually group or clump together to form tumors and a growing tumor becomes a lump of cancer cells that can destroy the normal cells around the tumor and damage the body’s healthy tissues. Sometimes cancer cells break away from the original tumor and travel to other areas of the body, where they keep growing and can go on to form new tumors. This is how cancer spreads and this movement to other parts of the body is called metastasis. Sarcoma (cancer that starts in the connective tissues such as bone, cartilage, muscle, fat or blood vessels. Cancer cells is a result of errors occur during cell division or because of damaged DNA caused by environmental exposures. Till date, we are still unable to pin point an exact cause of cancer, but there are plenty of studies and researches that support certain risk factors that may increase the chances of developing cancer. Cancer causing substances such as chemicals in tobacco smoke, radiation such as ultraviolet sunrays, air pollution, chemicals from workplace such as asbestos, benzene, formaldehyde, wood dust etc. has the strongest association to the direct cause of cancer. Other risk factors include obesity, alcohol, physical inactivity, dietary habit, infections and HPV (human papillomavirus), hormones, inherited genes and etc. 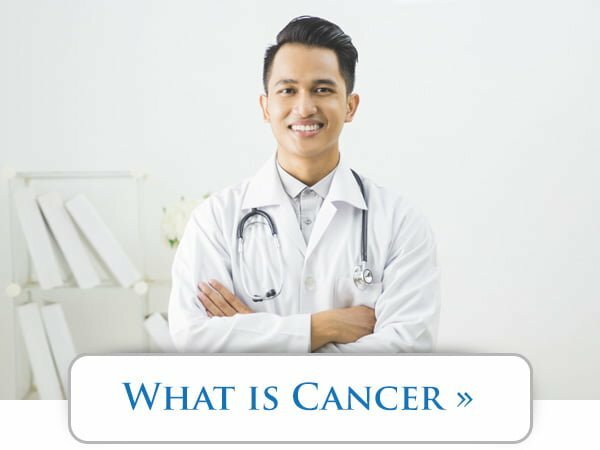 How can you find out if you have cancer? With the latest advances in screening and medical testing, a doctor can detect if you are likely to have cancer. 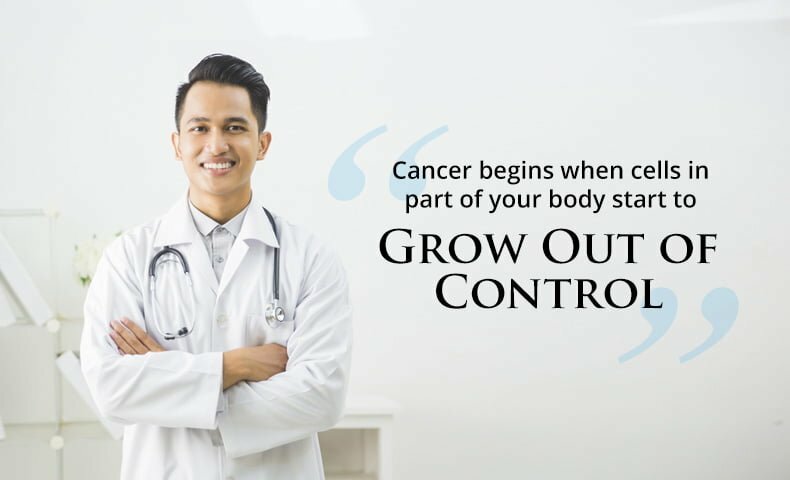 The doctor can then recommend tests such as a X-ray and blood test and recommend a cancer specialist or oncologist for further tests to determine what kind of cancer you have and if it has spread to other parts of the body. Based on the results, the doctor will decide the best way to treat your cancer. One test that an oncologist may perform is a biopsy where a piece of tissue is removed from a tumor or a place in the body where cancer is suspected, like the bone marrow. The sample that’s collected will then be examined under a microscope for cancer cells. It’s important to remember that the sooner cancer is found and treatment begins, the better your chances are for a full recovery and cure. Abnormal cells in an area of body and may develop into cancer in future, also known as Carcinoma In Situ. Cancer is relatively small and contained within the organ it started. Cancer has not spread into surrounding tissues but cancer cells may have spread into lymph nodes close to the tumour. Cancer may have spread to surrounding tissues and lymph nodes in the area. Cancer has spread from where it started to another organ. This is also known as secondary or metastatic cancer. Staging describes the size of a cancer and how far it has grown. It is important because it provides valuable information for doctors in coming up with a treatment plan and to determine whether the treatment should involve a course of chemotherapy, radiotherapy, surgery or a combination of the three. Cancer is usually treated with surgery, chemotherapy, or radiation — or sometimes a combination of these treatments. 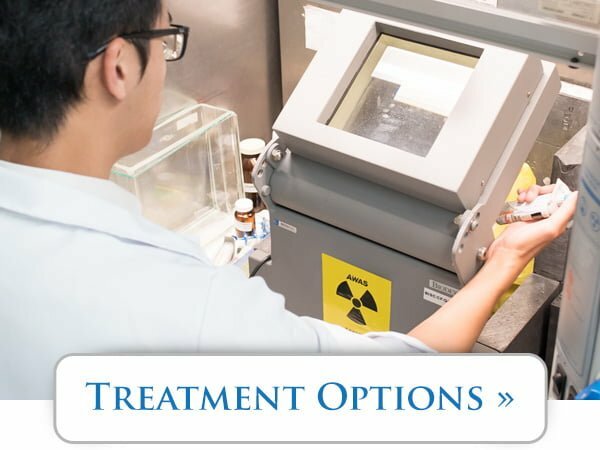 The choice of treatment depends on the type of cancer you have and the stage of the tumor. Surgery, it is a procedure which is performed by an experienced surgeon that removes growth or cancer from your body. Surgery maybe open (large cut) or minimally invasive (keyhole surgery) depending on the part of the body and the accessibility to the tumour. During surgery the doctor tries to take out as many cancer cells as possible. Some healthy cells or tissue may also be removed to make sure that all the cancer is gone. Chemotherapy, the use of anti-cancer medicines to treat cancer, are sometimes taken as a pill, but usually are given through a special intravenous line. Chemotherapy is usually given over a number of weeks to months. Radiation therapy, at low doses of radiation, it used in x-rays to look at the bones, lung problems such as chest infection, heart problem such as heart failure, etc. On the other hand, high doses of radiation is been used to kill cancer cells and shrink tumours. Targeted therapies are drugs or other elements that block the development and spread of cancer by interfering with specific molecules (“molecular targets”) that are involved in the growth, progression, and spread of cancer. At times targeted therapy are called “molecularly targeted drugs,” “molecularly targeted therapies,” “precision medicines,” or similar names. Treatment with these drugs is called targeted therapy. Monoclonal antibodies, which are drugs that are designed to bind to specific targets in the body. They can cause an immune response that destroys cancer cells.Other types of monoclonal antibodies can “mark” cancer cells so it is easier for the immune system to find and destroy them. These types of monoclonal antibodies may also be referred to as targeted therapy. We know that early detection is one of the most important factors to surviving cancer. Whether you have a family medical history, lifestyle, and other factors that indicate that you are at greater risk for cancer, or if you are in a low-risk group with no symptoms of the disease, screenings are critical to successfully diagnosing and treating cancer. 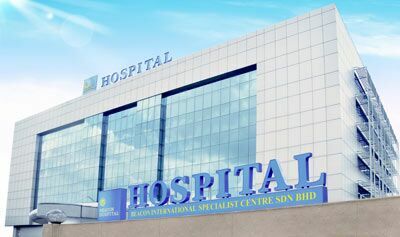 Beacon Hospital prides itself as a cancer specialist hospital that offers a comprehensive cancer treatment programme which includes surgery, radiotherapy (using LINAC), radiosurgery and Stereotactic Body Radiotherapy (SBRT) (using Halcyon), chemotherapy, targeted therapy and immunotherapy.